It was a fantastic evening on 29 November, where we were part of a panel organised by Business Of Sport Network and hosted by Tanner De Witt, looking at the topic of “Sports business: Women at the top of the game.” We explored how sporting organisations and businesses are attracting more women into sport as well as helping those currently in the industry to reach top positions. At WISE HK, we believe that the time is now ripe to grow the sporting ecosystem in HK for women. Whether it’s to get more women playing and involved in sports, or to attract them to work in the sporting field, there is a huge potential to grow this community and environment. 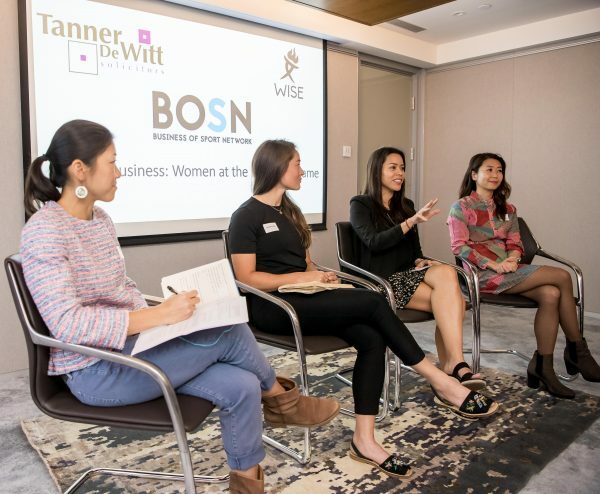 As Kim Boreham, partner at Tanner De Witt mentioned on the evening, women are fantastic consumers of sports and, sports businesses can do much more to engage and market sports to women. 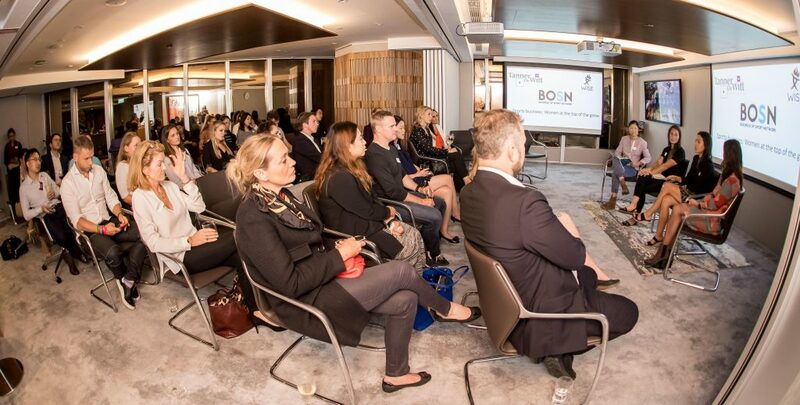 Wonderful to see so many people being part of the conversation that evening, and hopefully this is the beginning of more conversations and actions to bring more women in to work in the industry! Thanks to Ike Li for photos.